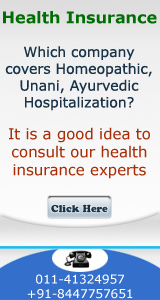 Health Insurance Policy compare for Apollo Munich / L & T / Max Bupa- which one is better and why? Apollo Munich / L & T / Max Bupa- which one is better and why? These 3 private sector companies are competing for business from premium customers or HNI’s, (high net worth individuals) who are looking for better health insurance products with good and attractive features. 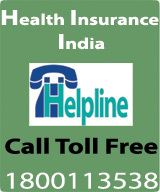 provided the insured remains in hospital for 10 days or more than that. No Claim Bonus is 5% vs. 10% being offered by Apollo Munich or Max Bupa. When I checked up with few customers about their reaction on L& T product then the feedback was “no one is wishing to earn Rs. 17000 by getting hospitalized for 10 days. A person who is well off and can pay higher premium of L&T is not the one who is looking for payment of Rs. 17000. Let us see how L&T product will perform in the months to come.